A rare opportunity to acquire a magnificent freehold property (HELD IN A SPV) of approximately 25,000 sq ft in the heart of Hyde Park. 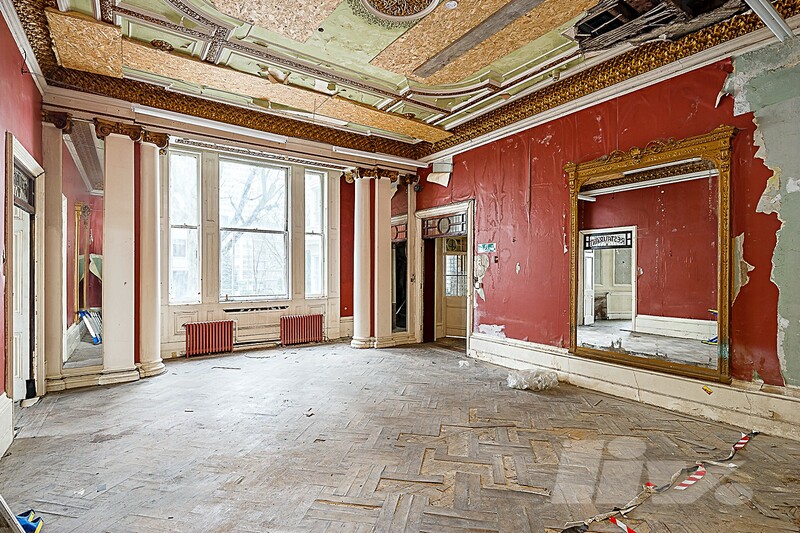 THIS COULD BE USED AS A HOTEL, SERVICED APARTEMENTS OR FOR RESIDETIAL DEVELOPMENT. 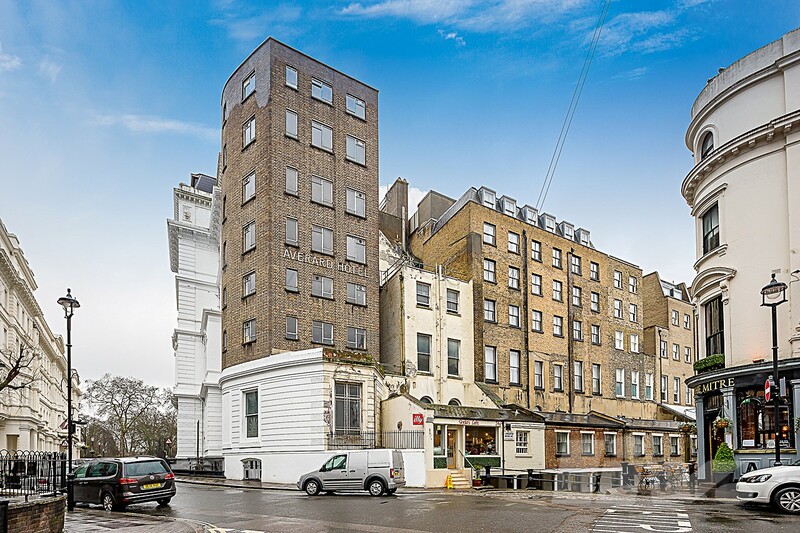 The property comprises two adjoining white stucco fronted, Grade II Listed buildings covering seven floors in need of complete modernisation. 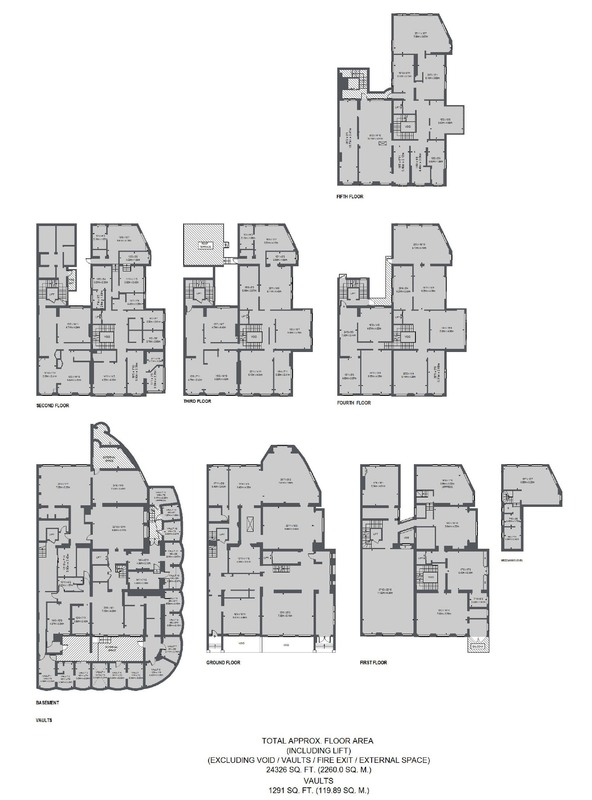 Development options include converting back into a 60 bedroom hotel or reconstructing to residential use, subject to the usual planning consents. The internal space offers grand rooms with double height ceilings spread over seven floors. The property includes an impressive staircase and a grand entrance hall amongst other stunning Victorian features. 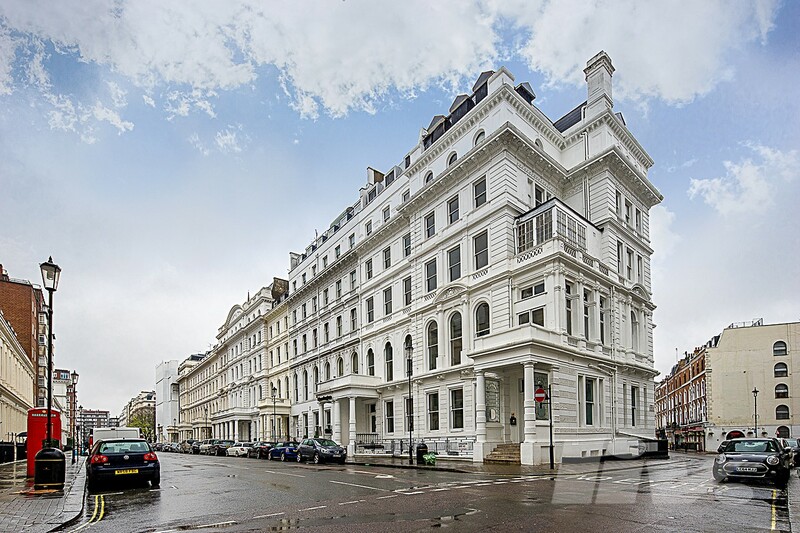 The building covers this prominent corner plot in Lancaster Gate and is located in the most prime of locations being parallel to Hyde Park.